My Wey of Life: Hello Handsome! 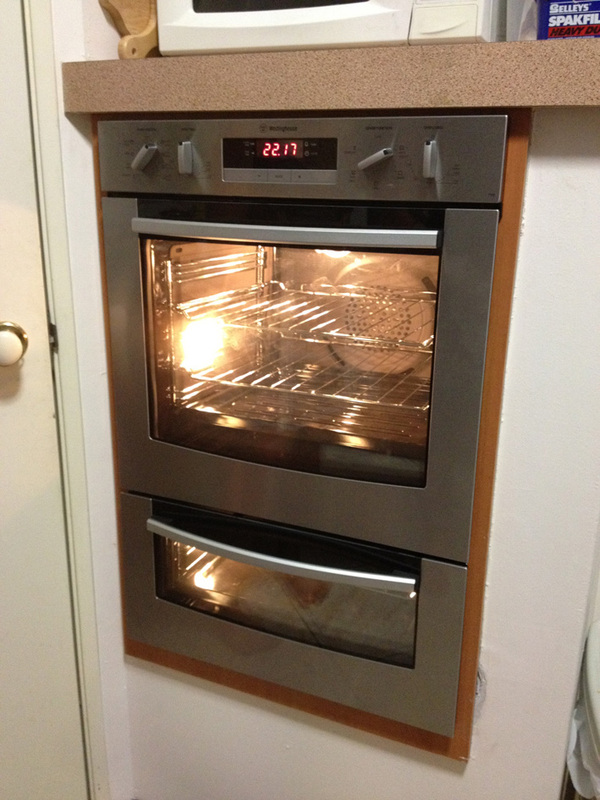 Yep, we got a brand new oven because the old one is stuffed! wah! 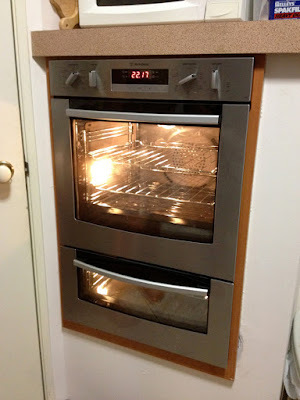 how come it looks like it has two levels of oven? 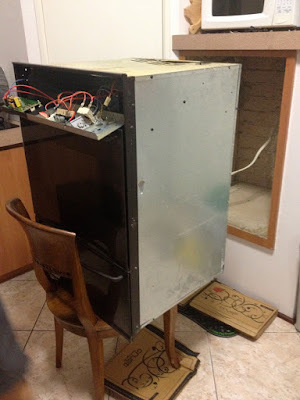 but for this one.. top and bottom are both oven and grill with 2 different temperature. useful!